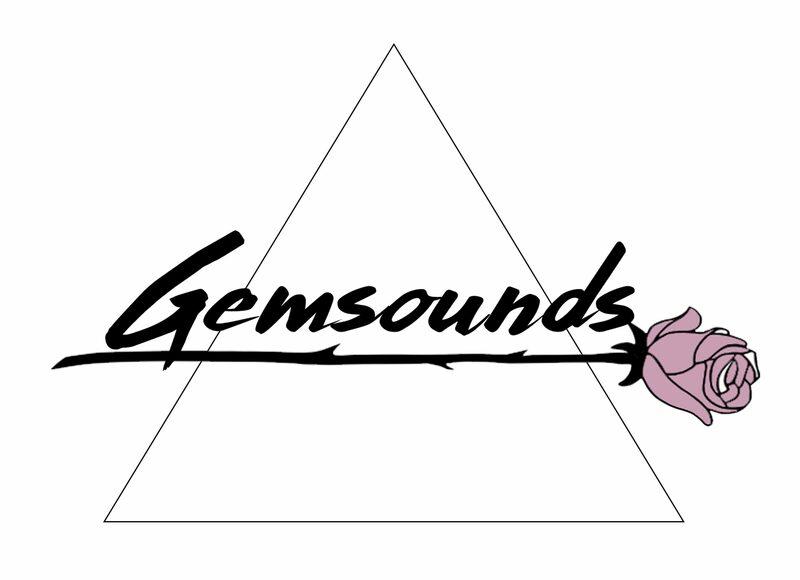 gemsounds is a music blog created by two air sign besties based in Charleston, SC. Camela is an artist & seamstress, & Dalia is a freelance stylist + costumer in the television & film industry. 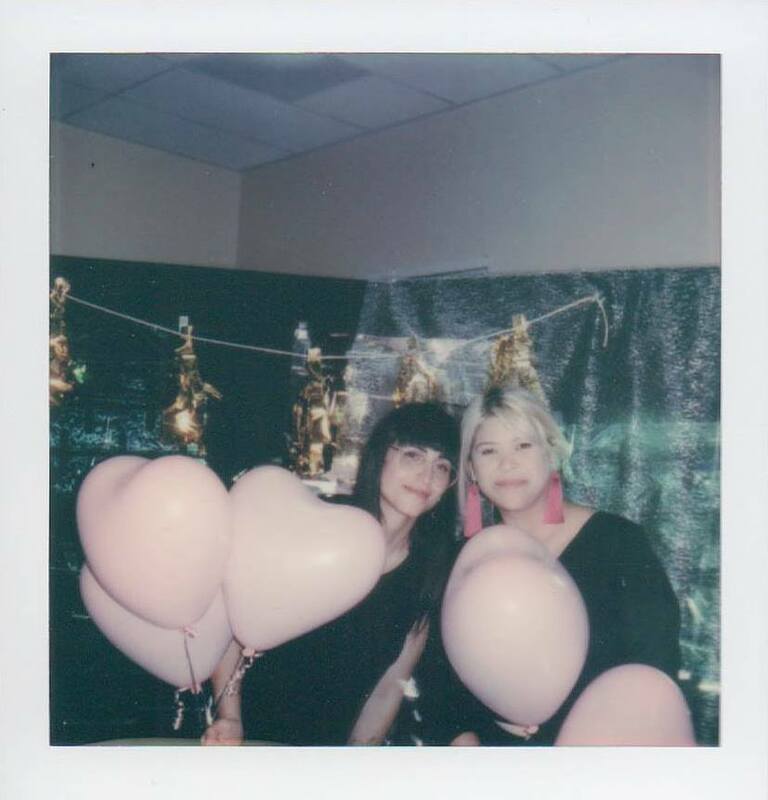 We’ve been inseparable since we met 15 years ago – up at the front of every sweaty house show & constantly on the search for new, inspiring artists. Most importantly, this blog is meant to be a place to elevate POC, womyn, & nonbinary individuals that inspire us. Feeling feelings since 1988.